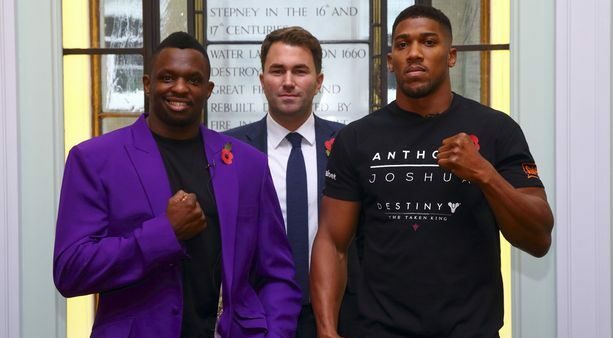 Dillian Whyte is moving on from a potential rematch with unified heavyweight champion Anthony Joshua, but that doesn’t mean he isn’t looking to land some shots. 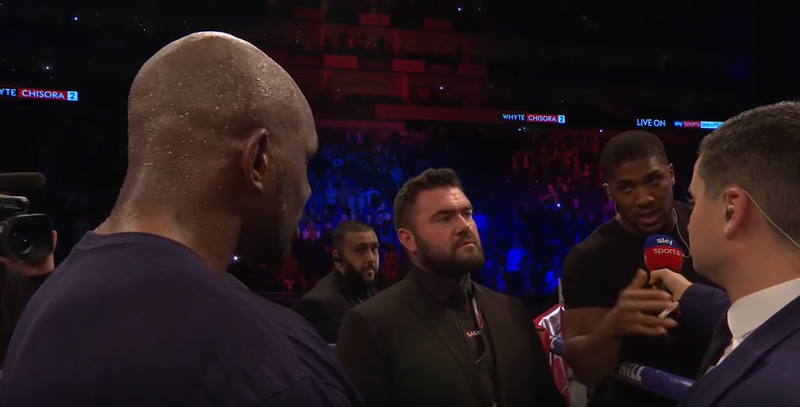 Speaking with Sky Sports this week, Whyte blasted Joshua’s selection of American heavyweight Jarrell Miller, who he’s expected to face this spring at Madison Square Garden. 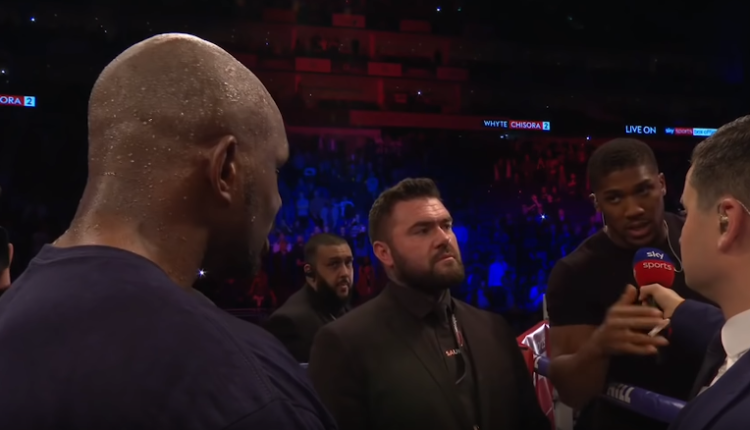 “Miller is garbage,” Whyte said to Sky Sports. 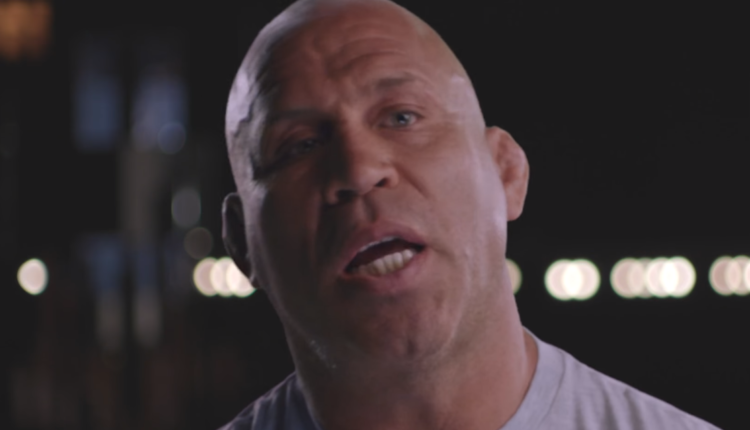 “I can’t believe they’d choose to fight Miller over fighting me. But I get it, it’s a business move. Joshua needs to fight on DAZN in America and Eddie’s under pressure to deliver. 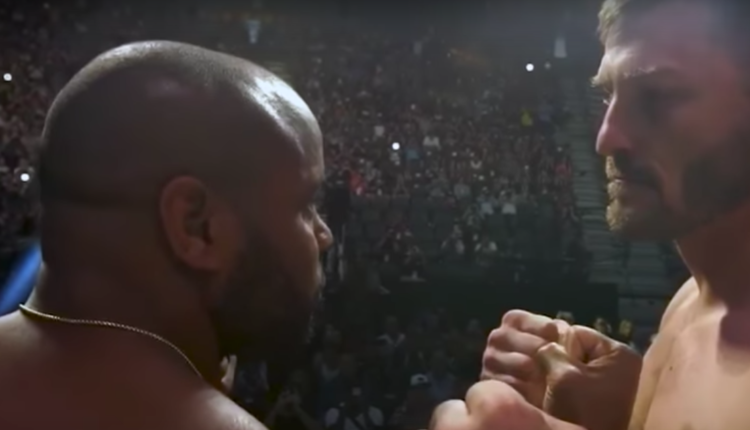 Daniel Cormier took to Twitter earlier to explain why he isn’t interested in facing Stipe Miocic anymore, calling him “entitled” and stating nothing can be better than the first-round knockout that occurred when they originally fought at UFC 226. Now, Miocic is firing back. Miocic, who serves as a part-time firefighter in his home state of Ohio, says he offered to fight Cormier at UFC 230. Cormier instead faced Derrick Lewis at the November Madison Square Garden event — the headline bout was booked on just a few weeks’ notice. Cormier won the fight by second-round submission. 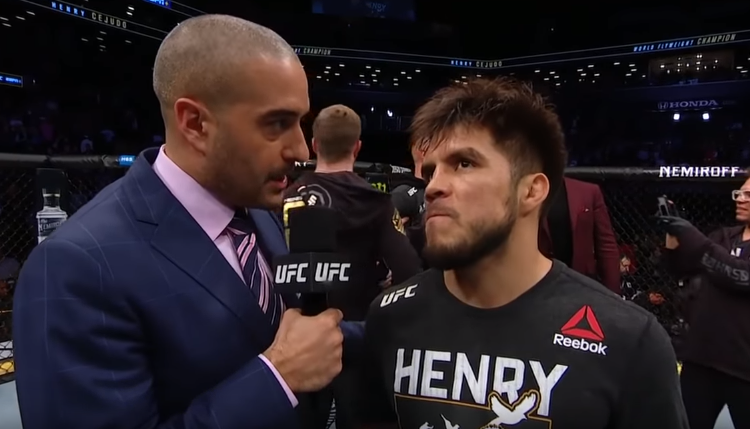 During a recent UFC 234 media scrum, UFC flyweight champion Henry Cejudo claimed he still had no answers on the future of the division in the UFC. Cejudo says he feels the situation has gone from bad to worse, claiming that former title challenger John Moraga just got released from his contract. Cejudo said after retaining his title with a 32-second knockout of T.J. Dillashaw at UFC Brooklyn, he met with UFC President Dana White in Las Vegas to discuss the future of the division. But he says he left with no better outlook than he arrived with. 5. 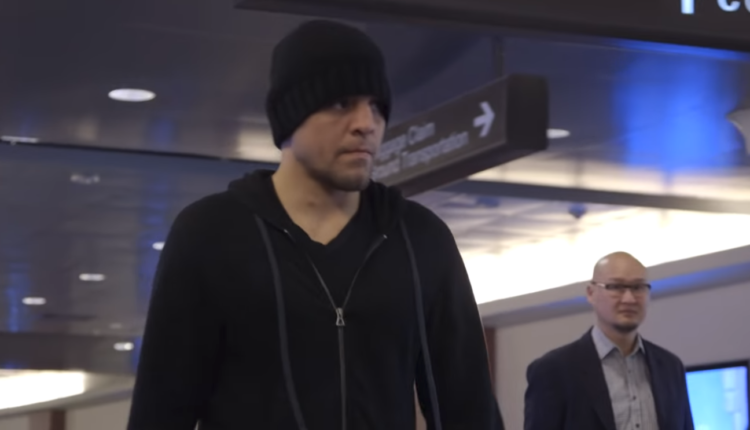 Gilbert Melendez Claims Nick Diaz Is Retired.